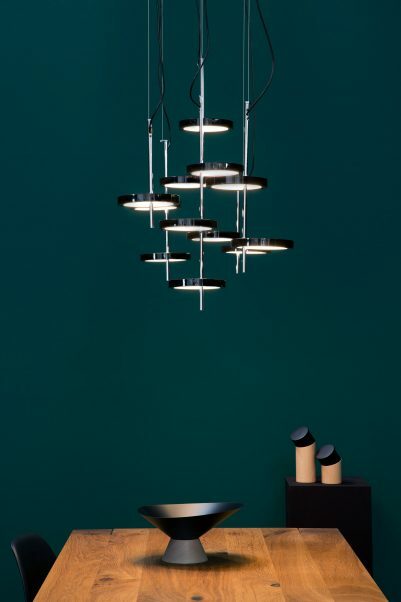 The outcome of the designer’s arduous quest to create a fixture that seems to float on air, the Nenúfar takes its name and its delicate shape from the water lily. 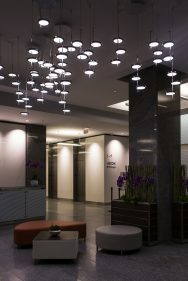 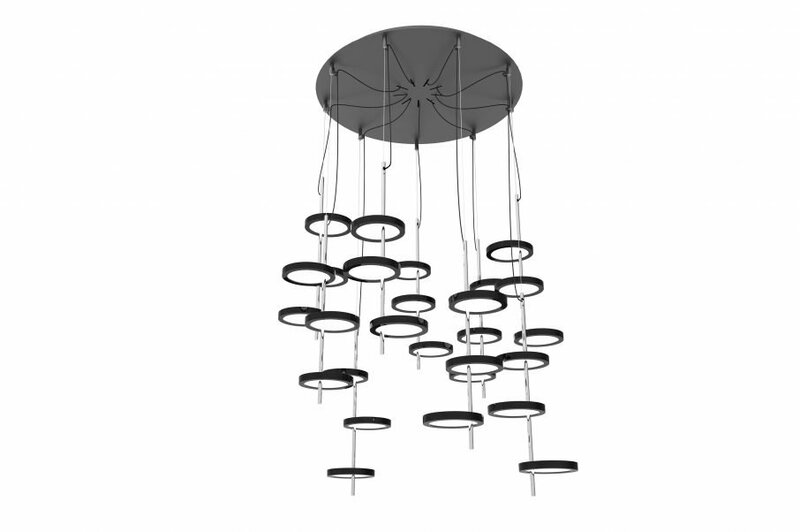 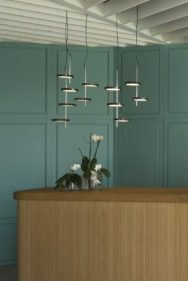 The Nenúfar is a cluster of LED pendants, composed of several discs attached to a central stem. 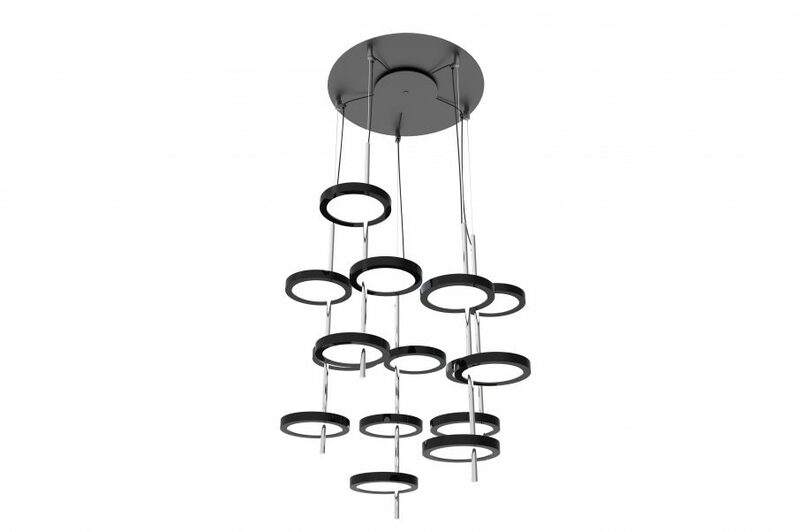 Each disc is distinct, separated from the others in a way that the downward beams do not intersect or interfere, but combine for a uniform, direct beam. 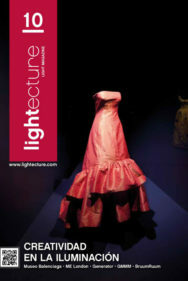 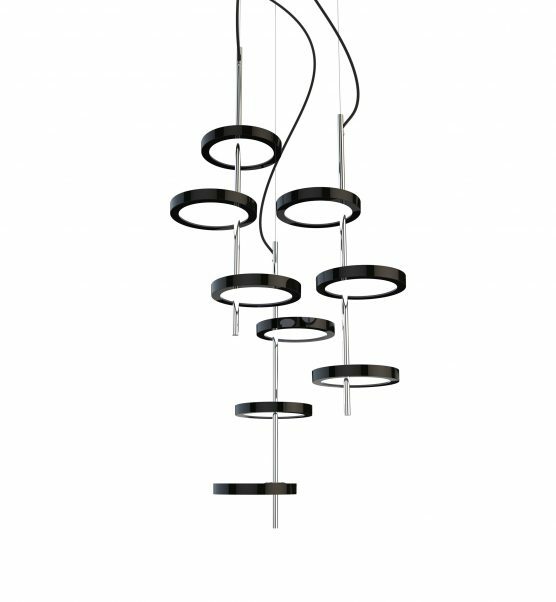 The result is an item that is midway between decorative and architectural, and be applied to both purposes with ease. 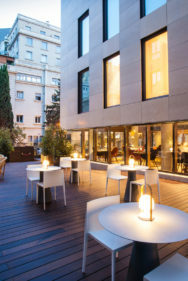 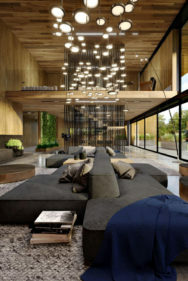 Sober and well finished, the Nenúfar utilizes top-quality materials and the power of LED to radiate an exquisite luminosity and create warm, welcoming atmospheres. 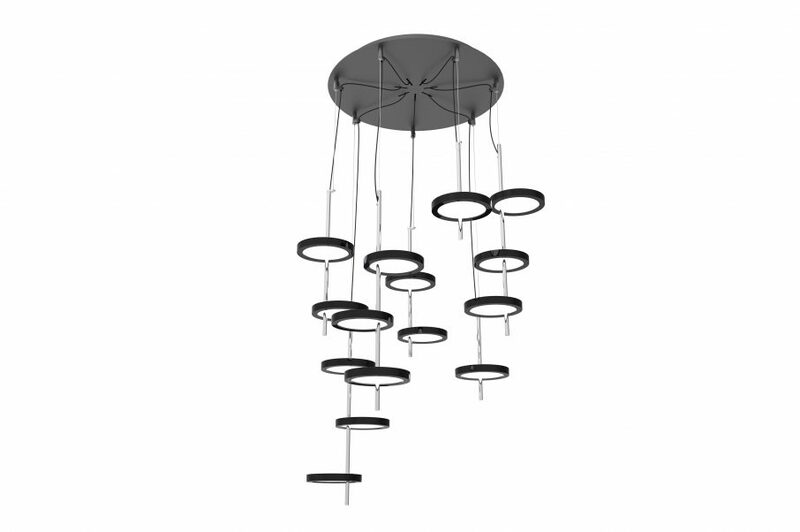 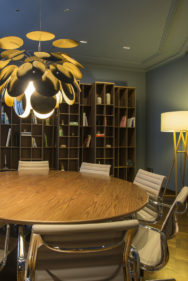 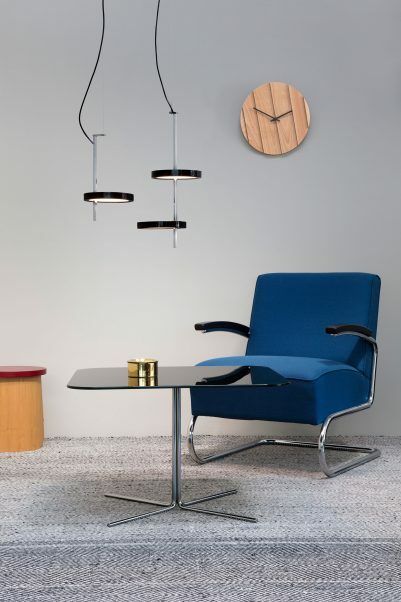 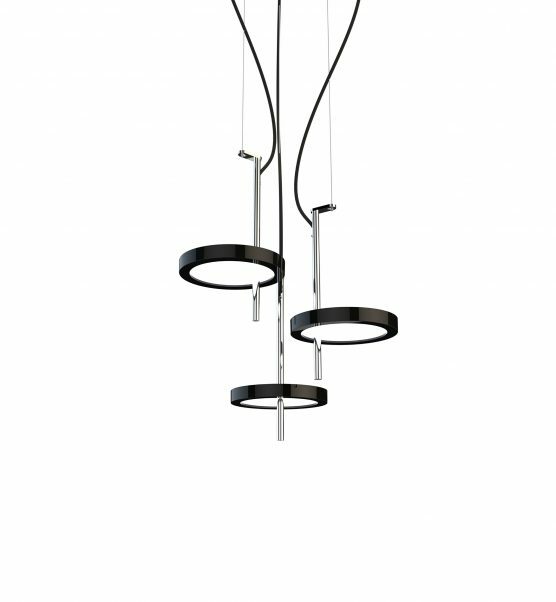 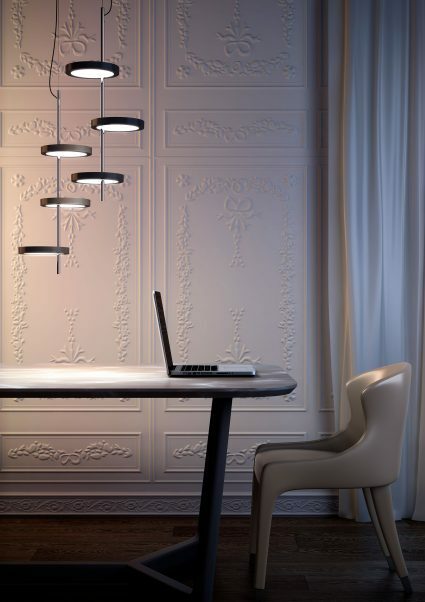 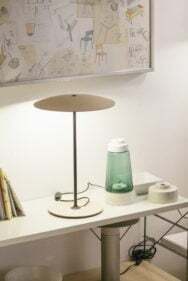 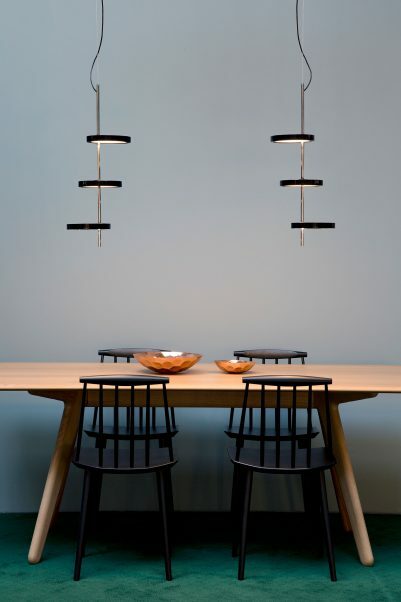 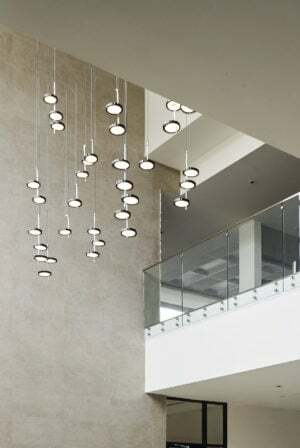 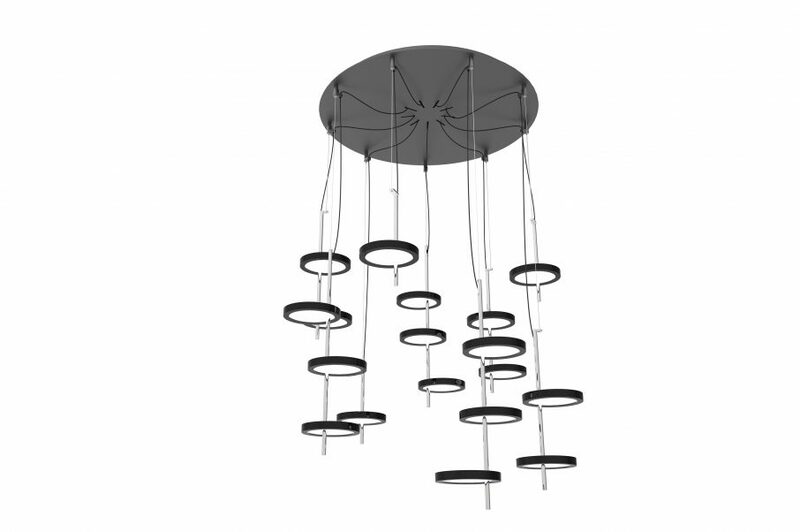 This fixture is in its element installed in a series—creating areas lit at different heights and with various combinations of discs—or on its own as a surprising, well balanced and subdued centerpiece. 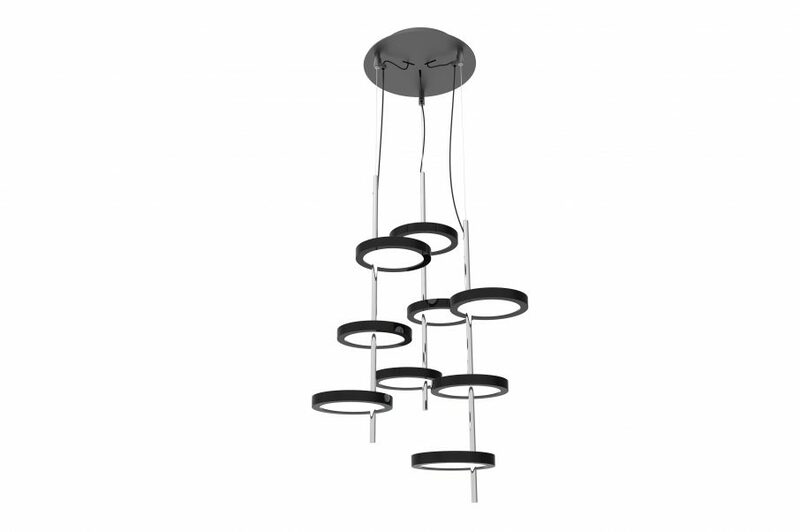 Choose from one, two, or three black discs supported by a polished chrome stem. 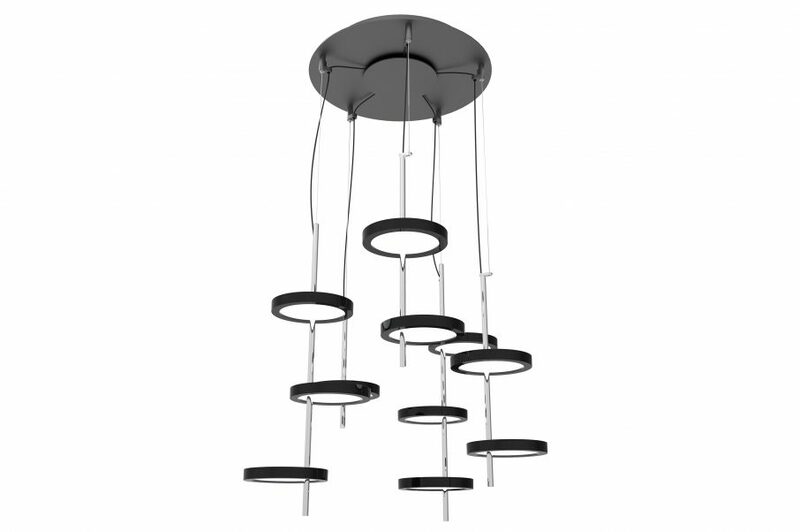 This fixture is available in pre-set configurations of 3, 5, 7, and 9 units, to ease installation. 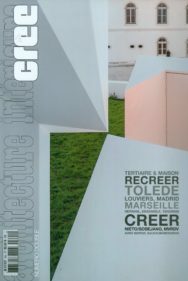 Do you have doubts about the Nenufar’s installation?